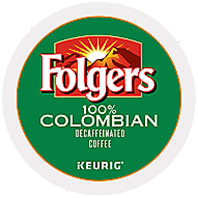 A decaffeinated blend made from 100% Colombian beans sourced from a diverse group of growing regions. This medium bodied coffee features well balanced flavor, aroma, and acidity. Your new go to decaf!